In 2014, Bob was appointed as Senior Vice President and Managing Director of Acquisitions and in March 2017 was promoted to Executive Vice President of Acquisitions reflecting his expanding contribution to the Company’s growth. In this role Bob runs the acquisitions and capital relationship effort on behalf of the Company. Bob has spent twenty-five years as a real estate investment and development professional, with a long history in the Greater Boston market as an advisor to real estate investment clients in the industrial, hotel and solar development sectors. Bob was previously Executive Vice President of acquisitions and development with Gale International, and, prior to that position, was a partner with Cathartes Investments. 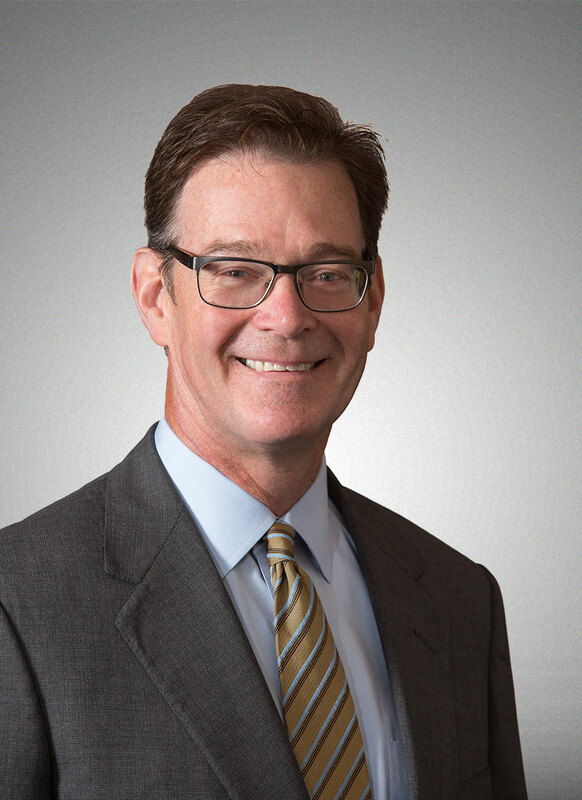 Bob also worked in institutional real estate investment with Copley Real Estate Advisors and AEW Capital Management, managing office, tech and industrial investments and development projects in Boston, Texas and Northern California. Gale International – Instrumental in the acquisition, redevelopment design and permitting of One Franklin Street, the historic former Filene’s Department Store in Boston’s Downtown Crossing. Also involved with the acquisition and Master Plan permitting of Seaport Square, the 6.5 million square feet of mixed-use development on twenty-three acres in the South Boston Seaport District. Cathartes Investments – Bob was a partner with Cathartes Investments where he managed the development and acquisition teams. While at Cathartes Investments, Bob oversaw the permitting, development, redevelopment and repositioning of over two million square feet on industrial, office, residential and telco projects. Bob is a former Director of NAIOP and a member of the ULI Executive Committee. Bob is a past Chairman of the United Way Real Estate Breakfast and has been actively involved in youth sports as a coach and board member in his hometown of Newton, MA.